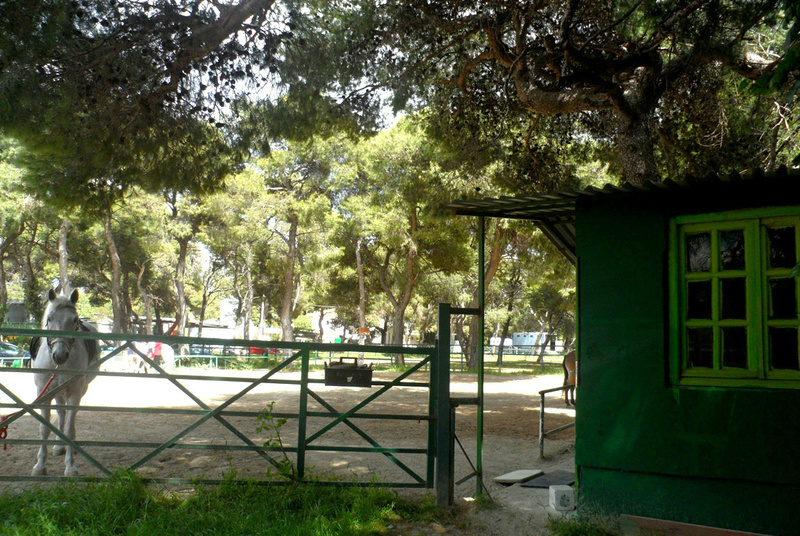 The Hi.K.E.R International Institute is the largest scientific organization in Greece and one of the largest in Europe. 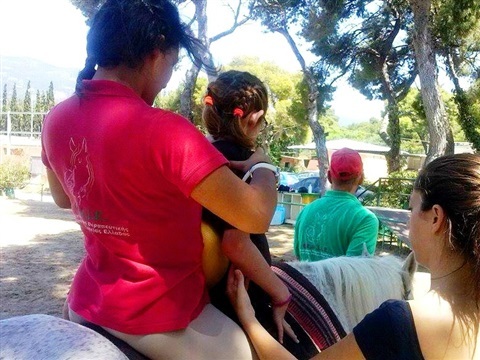 It is a rehabilitation team which operates in the field of therapeutic riding and hippotherapy. 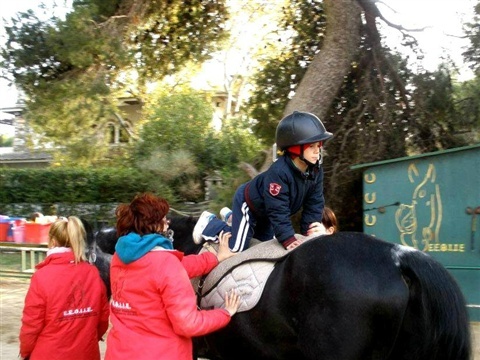 It is based in the Varibobi Equestrian Club and the Equestrian Club of the Northern Suburbs. 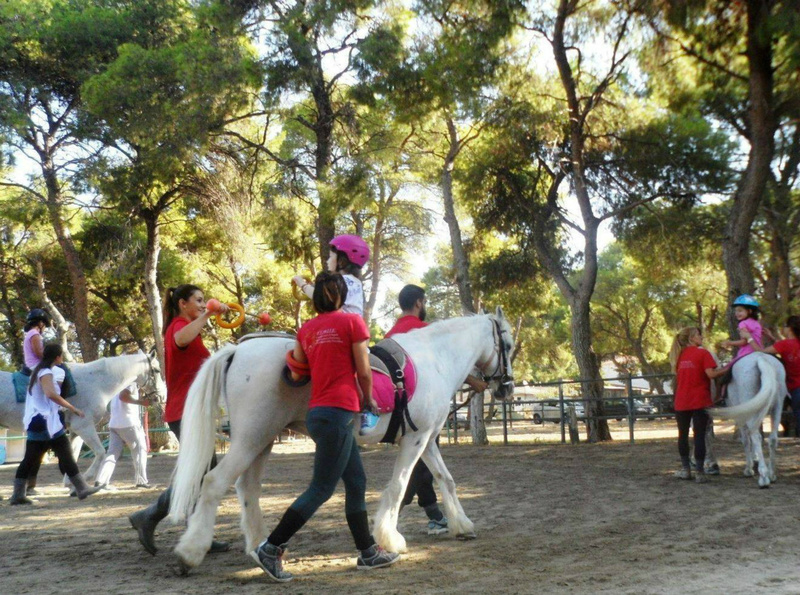 It is one of the few scientific Hippotherapy teams in Europe consisting only by professionals pertaining to the health sector (physiotherapists, occupational therapists, speech therapists, psychologists, etc.) and its philosophy embraces the horse as an invaluable rehabilitation mean. The therapeutic team of the Hi.K.E.R International Institute is currently consisted with 35 health professionals, who are all members of the Hellenic Association of Hippotherapists and Therapeutic Riding Instructors (Hel.As.Hi.T.R.I.). 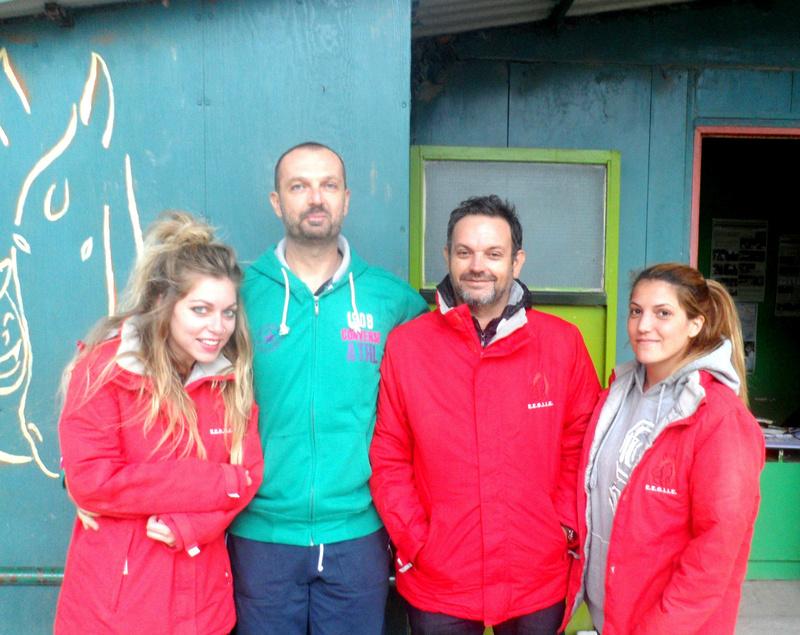 The therapeutic sessions of the Hi.K.E.R International Institute are conducted under the supervision and guidance of the group president John Nikolaou, the program coordinator Nikos Polyzos and the vice president Nikos Nikolaidis. 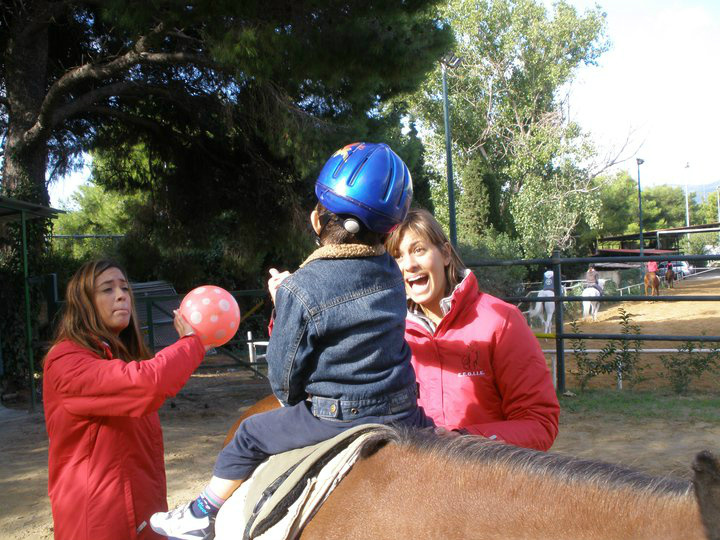 The three of them practice TR & Hippotherapy on a purely scientific basis in recent years in Greece. 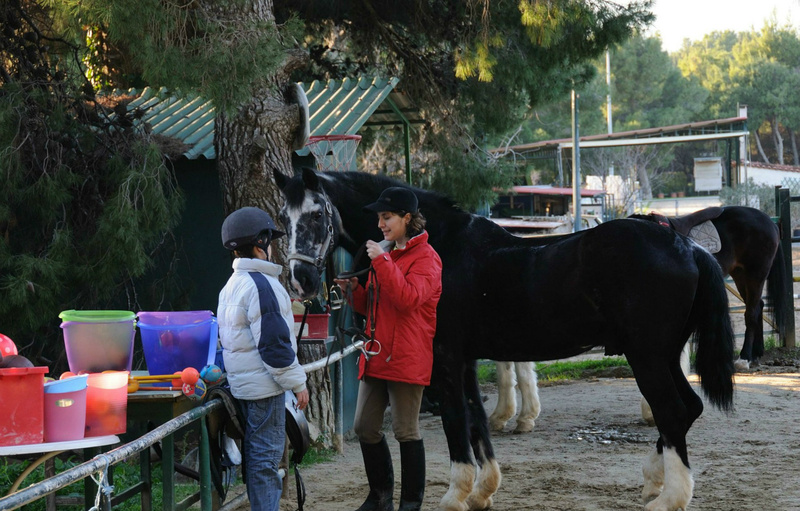 The therapeutic sessions of the Hi.K.E.R International Institute take place daily and during weekends at the Varibobi Equestrian Club and at the Equestrian Club of the Northern Suburbs. 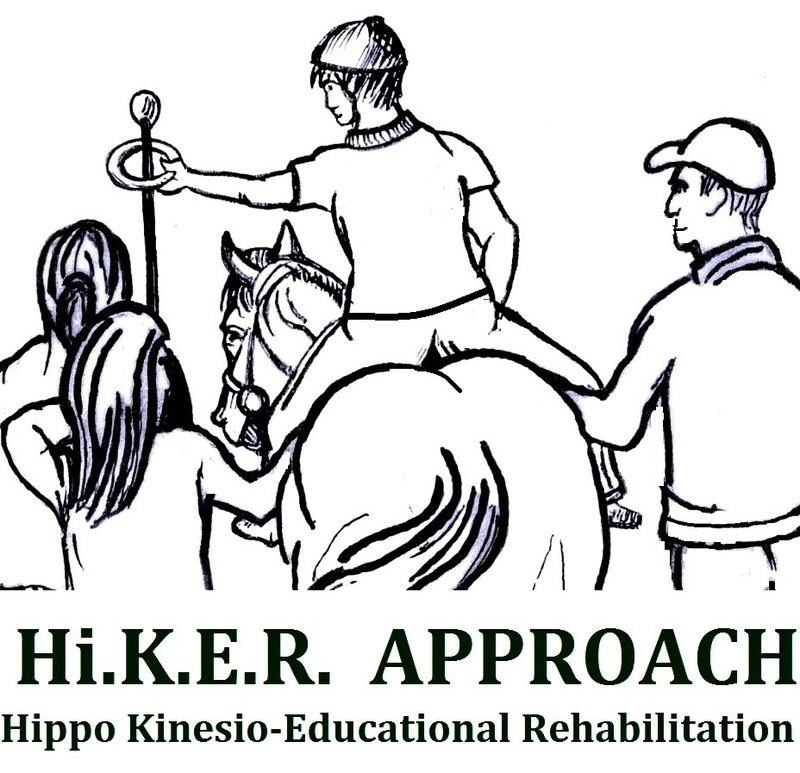 The Hi.K.E.R International Institute applies the Hi.KER approach for its therapeutic sessions and the individuals participating are children and adults with neurological and developmental disorders, a few of which are: Autism (ASD), Cerebral Palsy, Down Syndrome , Psychomotor Retardation, Myopathy, Multiple Sclerosis, etc. 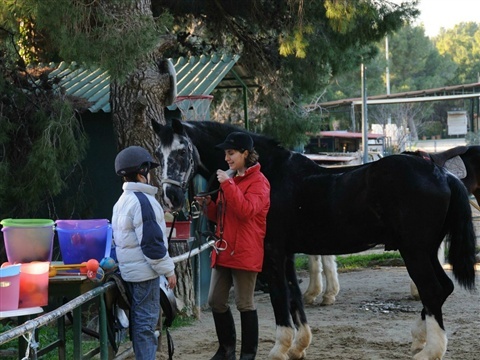 The sessions are conducted within a specially designed area (arena) with the aid of specially trained horses for therapeutic riding. b. The acquisition of thorough knowledge and practical understanding of all existing means and methods used to achieve treatment and rehabilitation. We hope that in time more professionals will share our concerns and objectives, because our common goal is one: the advancement and the steady progress of the patient. This can be achieved only through continuous study and research, through the accumulation of daily experience, through a passion for our work and, last but not least, through love for our work and for our patients. 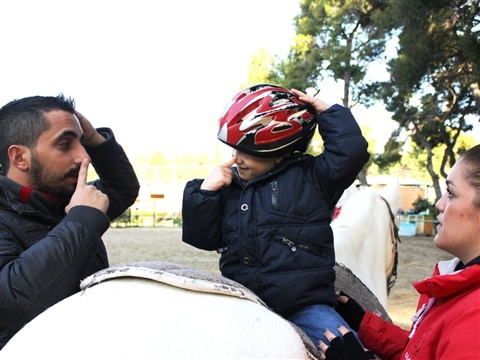 What is Therapeutic Riding? 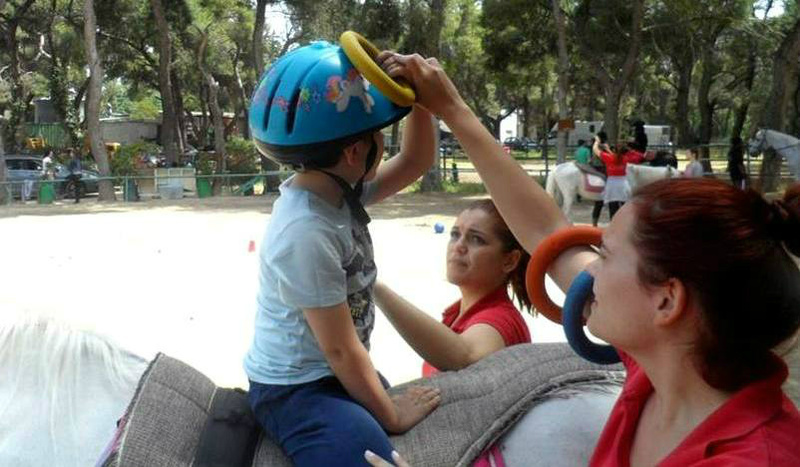 What is Hippotherapy? John Nicholaou graduated from the Physiotherapy Department of ATEI of Athens and holds a Master's Degree in Special Education Needs from the UEL (University of East London). 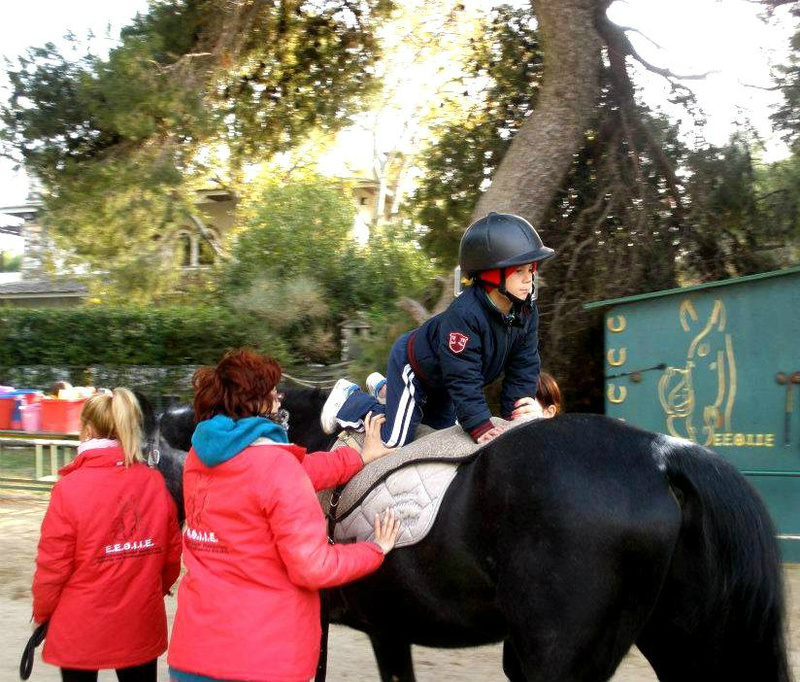 It has been also specialized in interventions Padovan (Neuro- functional reorganization), PECS system and DIR-Floortime model. • Initiator of Hi.K.E.R. Approach and Trainer of new therapists (Senior Hi.K.E.R. 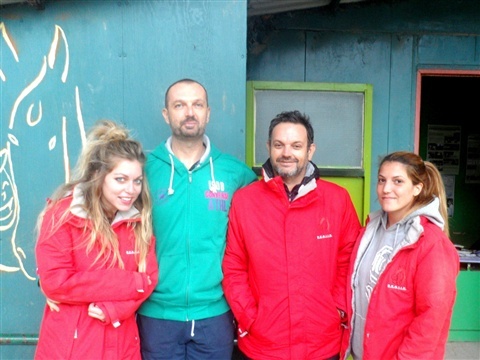 Instructor ). 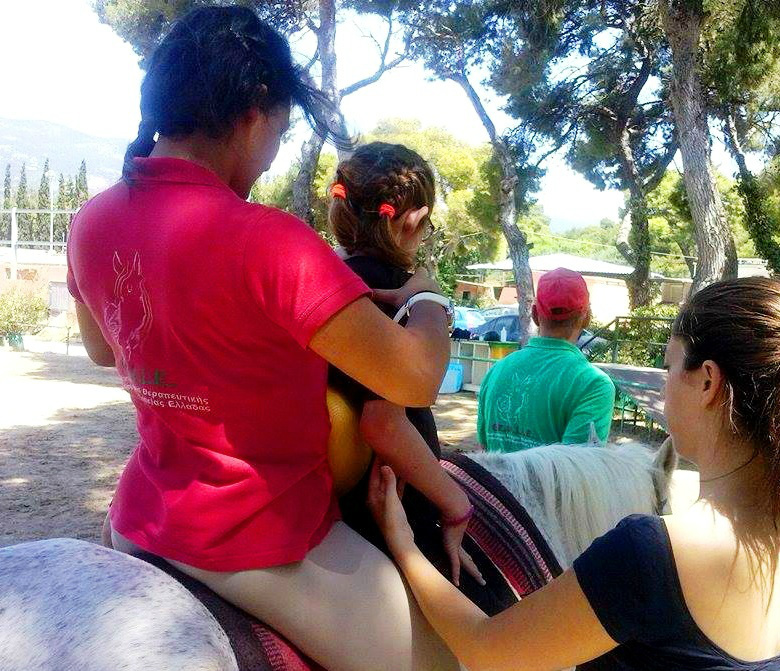 • Founding member of the Hellenic Association of Hippotherapists and Therapeutic Riding Instructors (Hel.As.Hi.T.R.I.). 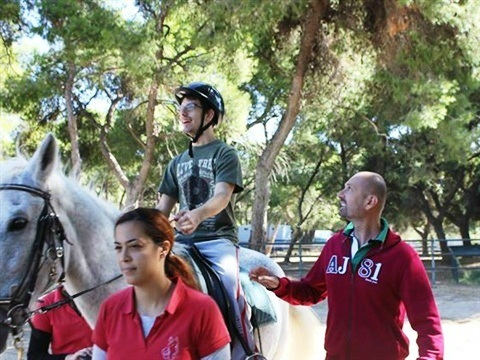 Nikos Polyzos graduated from the Physiotherapy department of ATEI of Athens. He holds a Master's Degree in Special Education Needs from the UEL (University of East London) and has completed the Basic postgraduate education in Neurodevelopmental Treatment (NDT- Bobath). 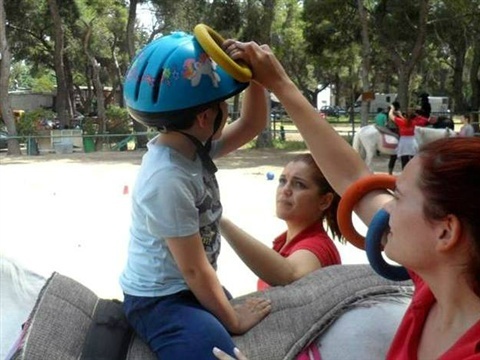 It has been also specialized in interventions Hippotherapy, Sensory Integration, Constraint-induced movement therapy (CIMT), TEACCH program and DIR-Floortime model. 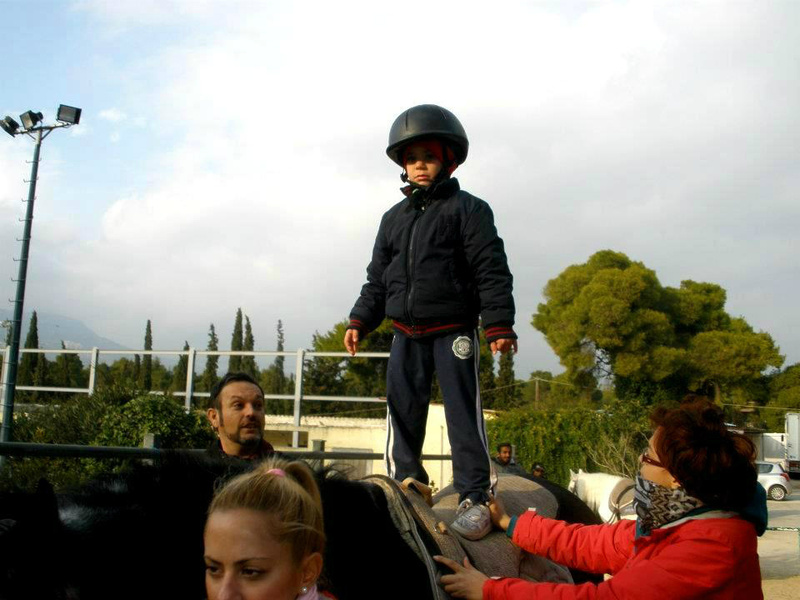 Initiator of Hi.K.E.R. Approach and Trainer of new therapists (Senior Hi.K.E.R. 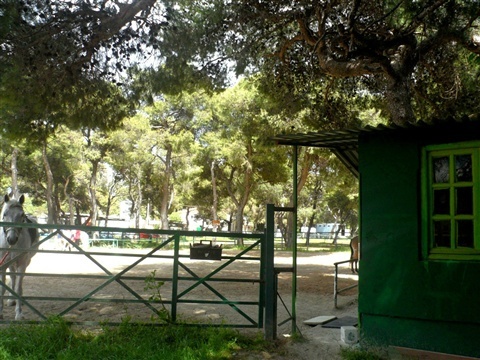 Instructor ). 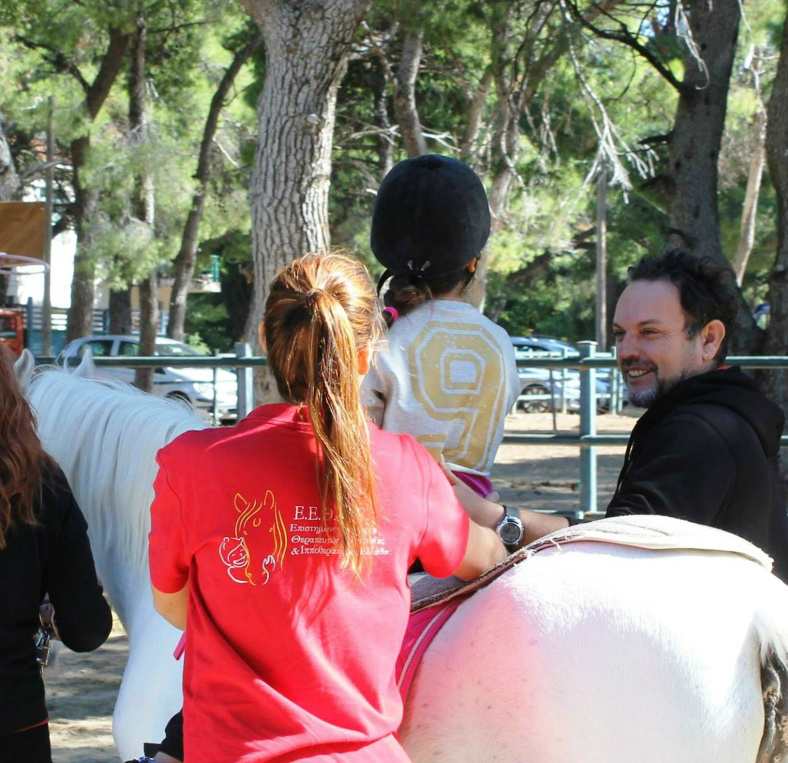 Founding member and President of the Hellenic Association of Hippotherapists and Therapeutic Riding Instructors (Hel.As.Hi.T.R.I.). 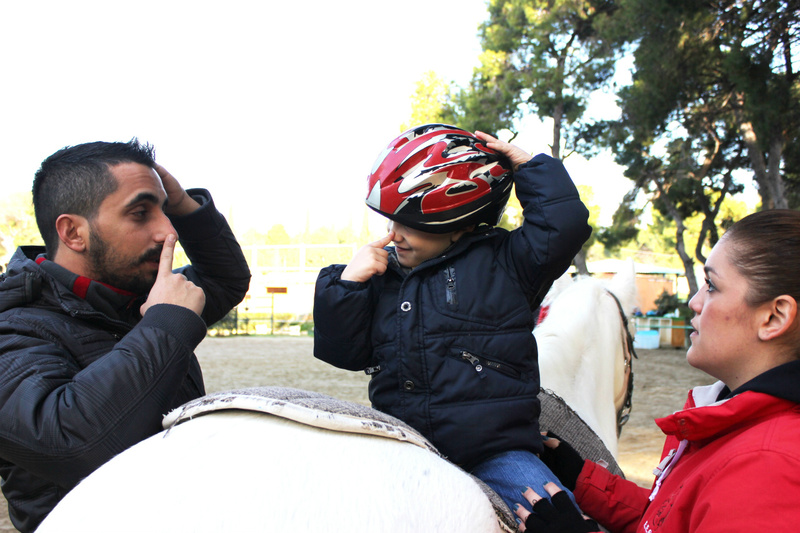 He has participated in many research studies and has presented at conferences, workshops, seminars, on the subject of Hippotherapy and pediatric rehabilitation. Director of the occupational therapy sector of GSATRH. Founding member and Vice President of Hellenic Association of Hippotherapists and Therapeutic Riding Instructors (Hel.As.Hi.T.R.I.). 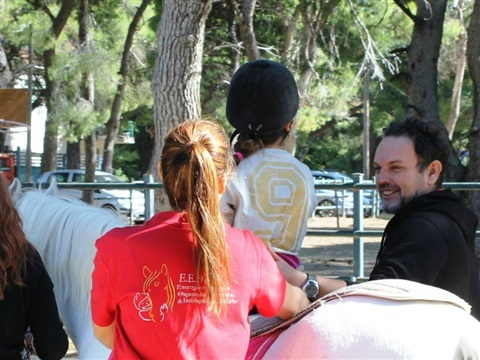 He has participated in many studies and has presented at conferences, workshops, seminars, on the subject of therapeutic riding and pediatric rehabilitation.